The whistleblower sent an anonymous email to both Novartis’ CEO and the firm’s compliance committee chairman, stating that the pharmaceutical giant had paid a dubious Turkish consulting firm over $290,000 for entering into unlawful agreements with Turkish authorities to secure illegal benefits for the company. Novartis itself has confirmed that the matter is under internal investigation. There are also allegations that Novartis hired relatives of doctors who regularly prescribed high-cost Novartis drugs. 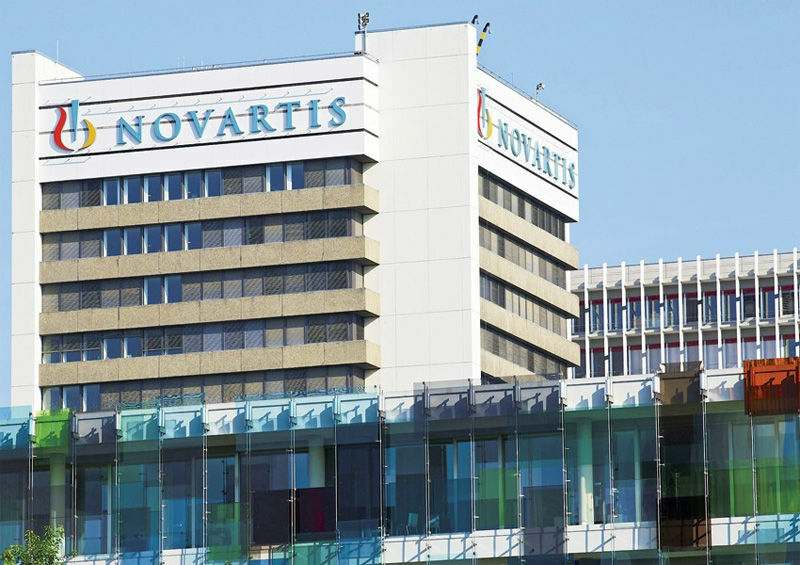 Because Novartis did not directly bribe officials and its relationship with the consulting firm was terminated following an investigation by the Turkish government, Novartis sources have been in a position to claim that they were unaware of the briberies. However, the whistleblower’s allegations are being taken very seriously by everyone involved, and the money trail points straight to the very heart of Novartis’ Turkey operations.. The news about whistleblower accusations in Turkey come right after Novartis was forced to pay the US government $25 million in a settlement in connection with bribery in China. Novartis activities both in China and in Turkey are in violation of the Foreign Corrupt Practices Act, which specifically bans U.S. firms and foreign firms whose stock is traded in the U.S. from bribing foreign government officials. The whistleblower directly mentioned the breach of the FCPA by Novartis, and alluded to the company’s $50 million earnings through the renaming of two drugs. Turkish officials were allegedly bribed to allow the name change, which eliminated the possibility of international pricing comparisons, as the drugs are listed everywhere with their original names. According to the whistleblower, Novartis` practices violated several FCPA anti-bribery, internal controls, and books and records provisions. While Novartis had supposedly hired the consulting firm, named Aydin, for “government relations,” if the whistleblower’s claims are confirmed, one could more accurately call them a “corruption agent,” in charge of contacting corrupt officials who might be open to participation in the mentioned schemes. Such practices are extremely common in some countries, and the FCPA is an invaluable deterrent for companies looking to enjoy the benefits granted by greasing the palm of overseas government officials. Novartis is also under investigation for bribery in South Korea.